Call me deprived, but who knew Pandora Jewelry has the most beautiful line of chic minimalist rings? Not to mention - at a SAY WUT price.... Ready? I've never been a ring kinda gal, but now I can officially say that I'm obsessed with this set I put together! 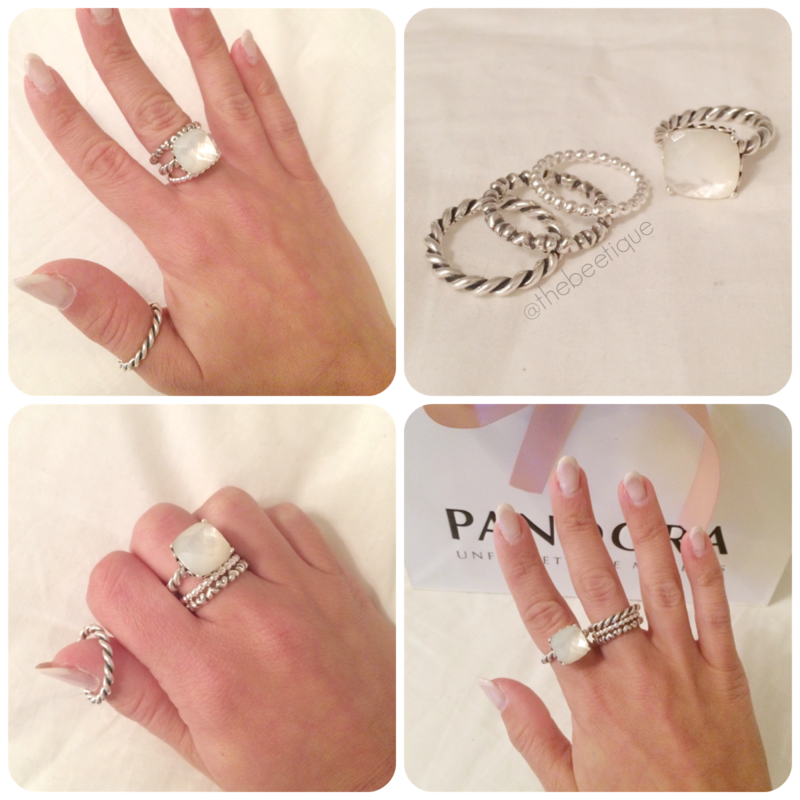 There are so many different ways that they can be worn and that's why I dig Pandora rings the most. Plus, they look like baby David Yurmans, so go ahead and fool the world. If you browse http://www.pandora.net/en-us, you can pick out the rings you love and virtually see what they look like all together or stacked. Clutch. Unsure about your size?! I got ya covered - check out my previous post on how to determine your ring size here. 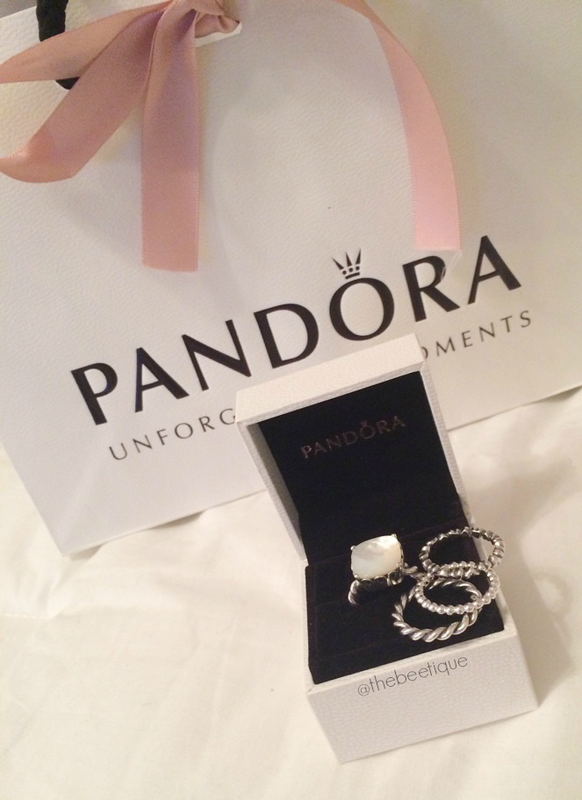 2 comments on "Pandora's Hidden Gem: Dainty Rings"
They are so pretty :)! Rings are the most wonderful piece in dainty jewellery.